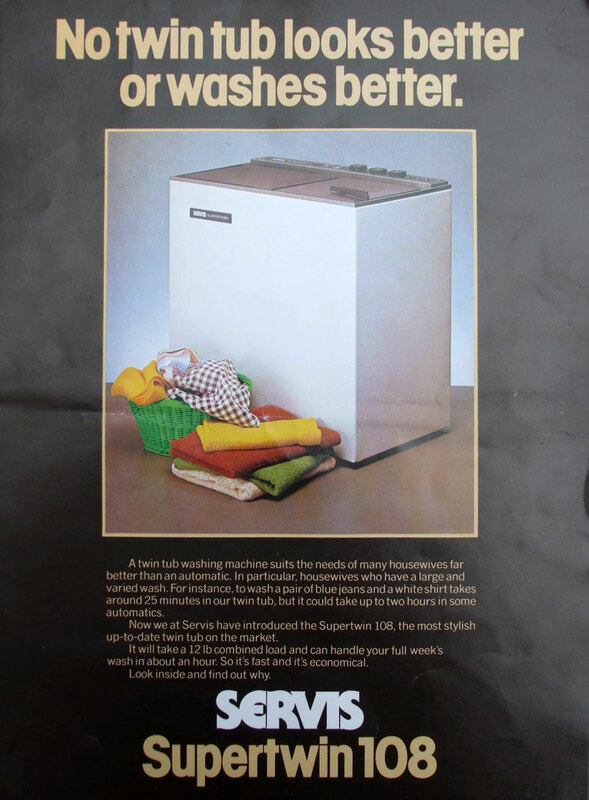 Old adverts can tell us a lot about the past and they’re a great way to look at the way our lives have changed. 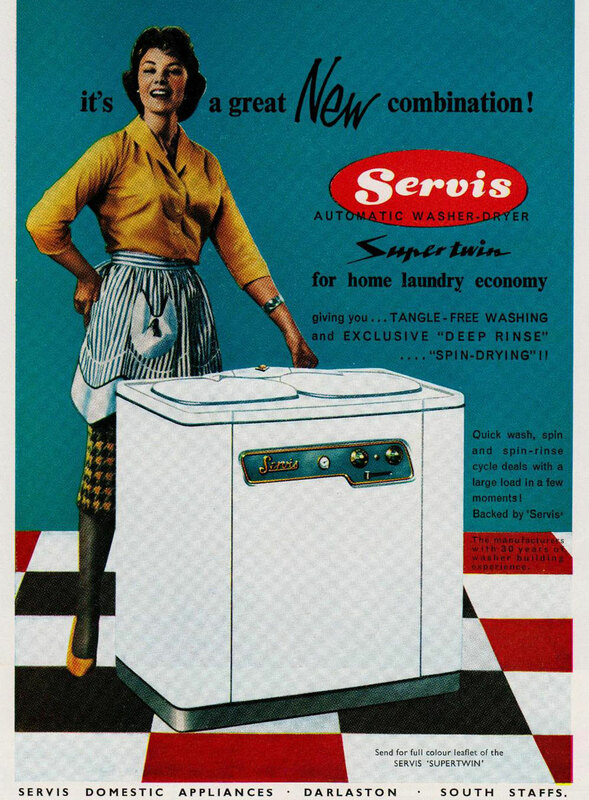 We’ve put together a dozen Servis adverts dating all the way back to the 1930s. 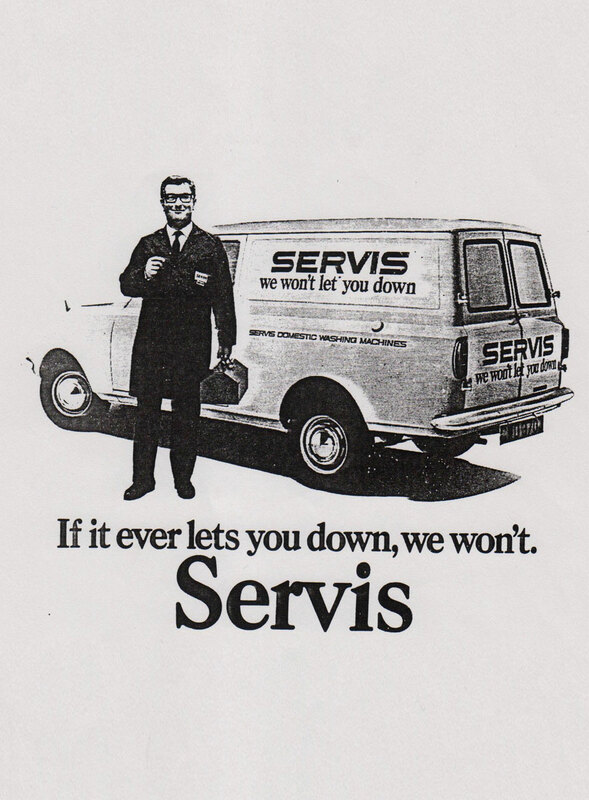 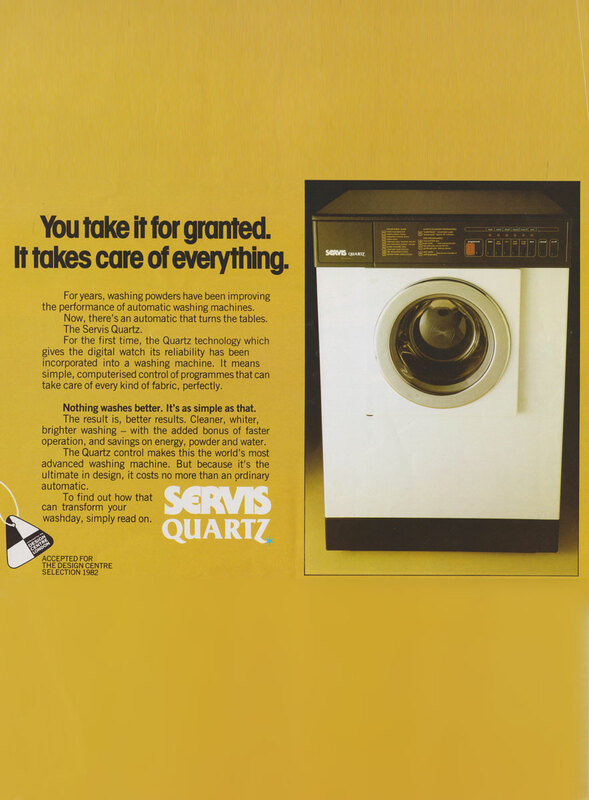 They show that Servis machines have always been an essential part of the British family. 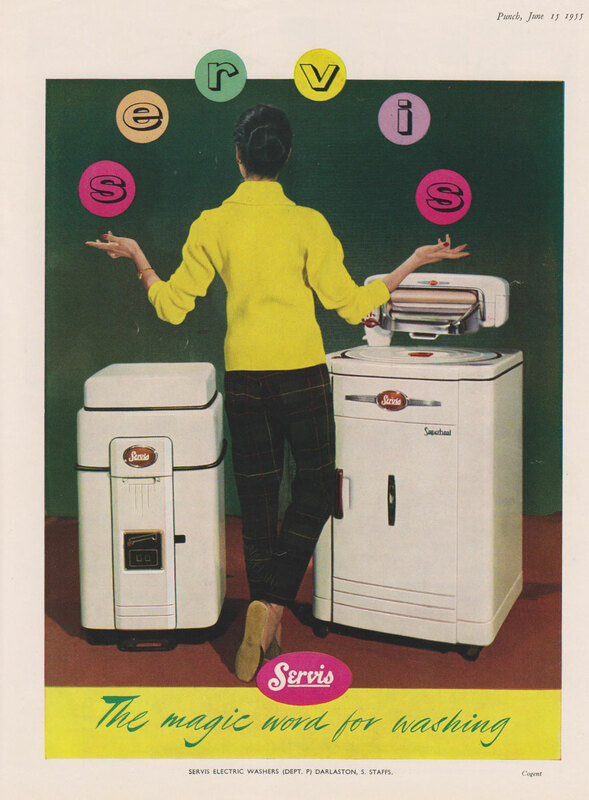 Working hard to save you time and money; Servis machines are designed to make your life easier. 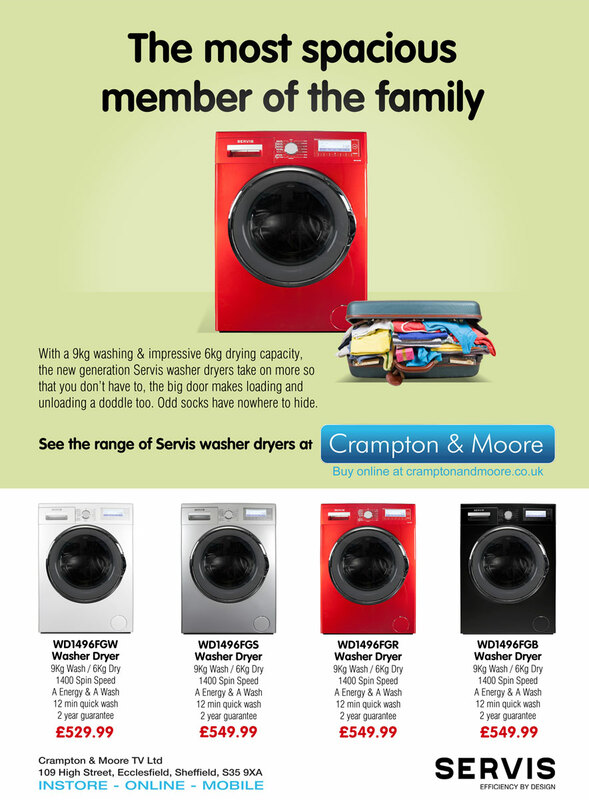 Have a look at the adverts below to see just what this important member of your family has been up to over the last 80 years. 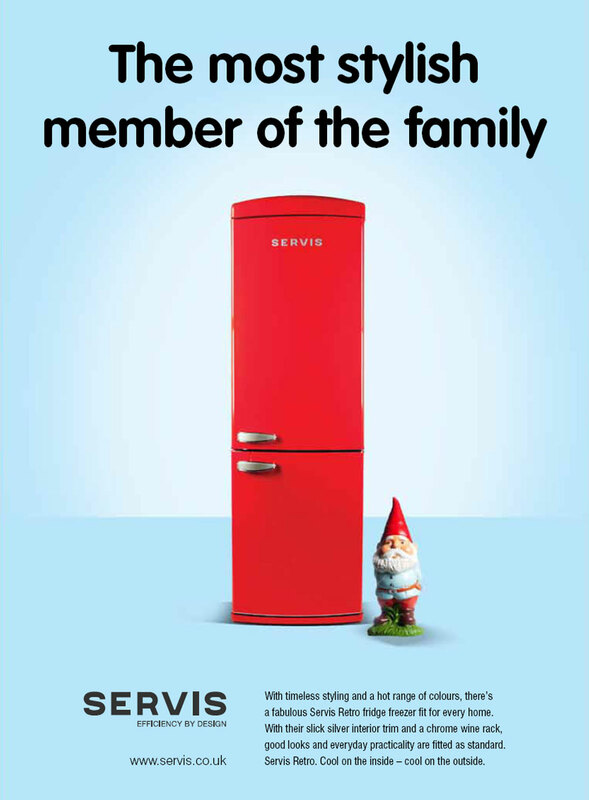 Swipe the advert to see another one! 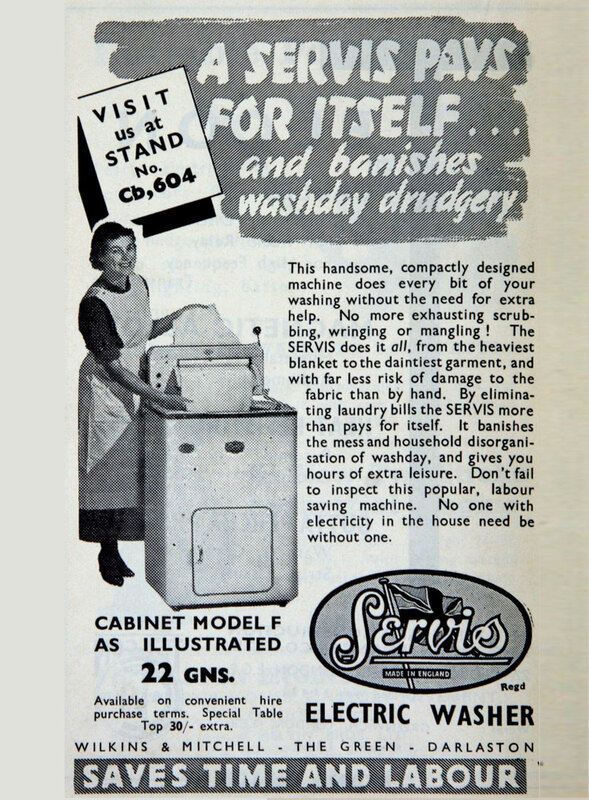 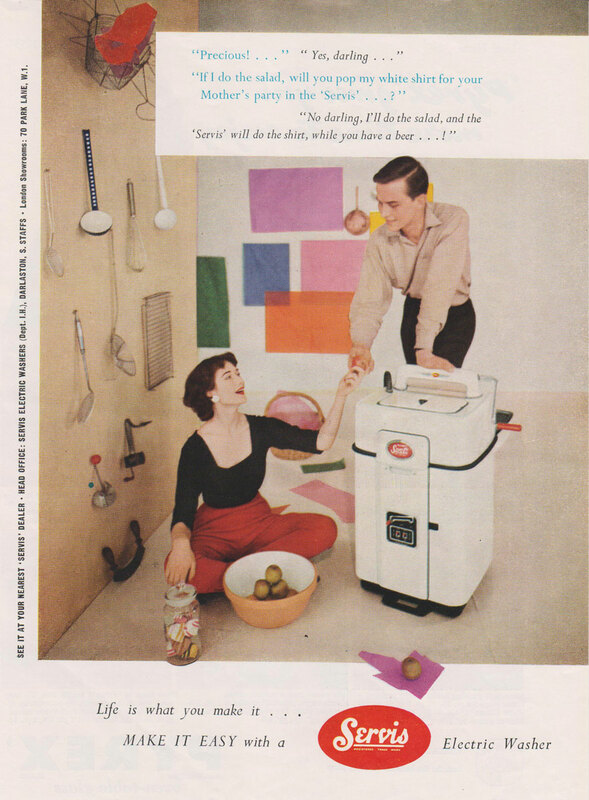 In 1952, husbands across the UK could thank Servis machines for giving them time for another beer! 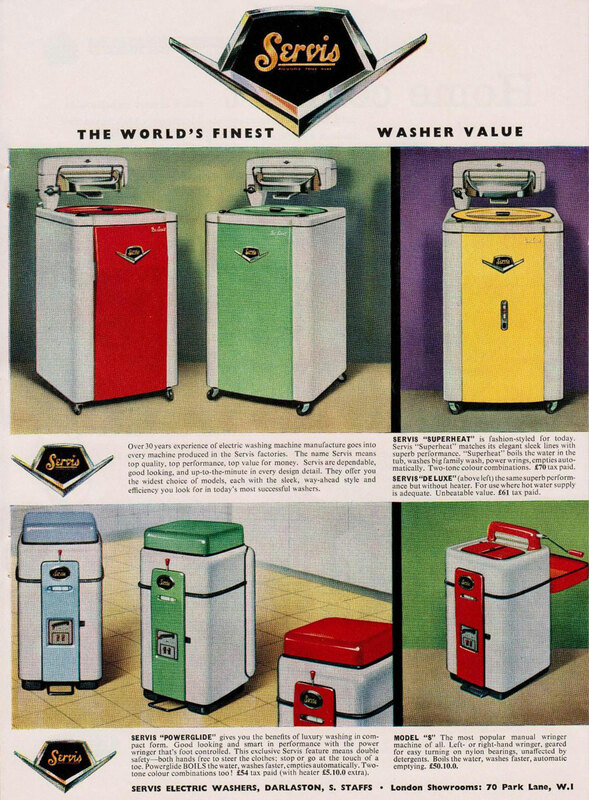 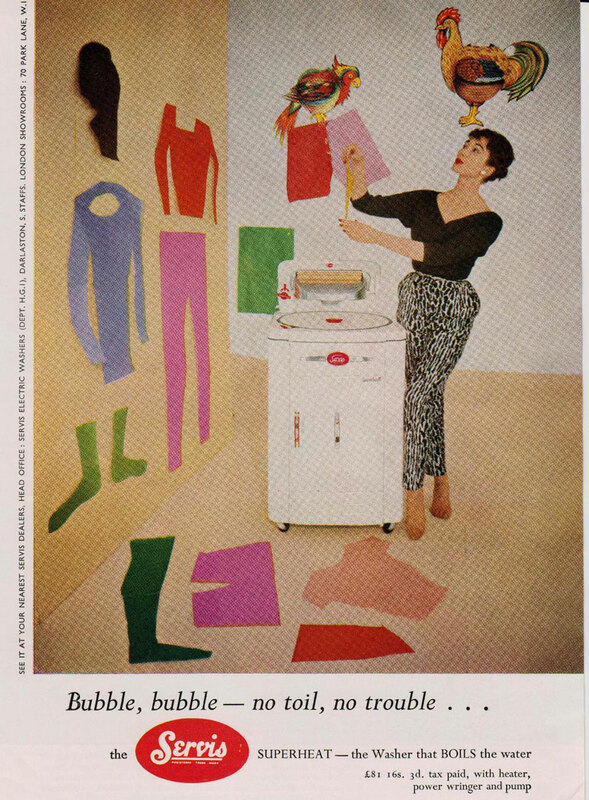 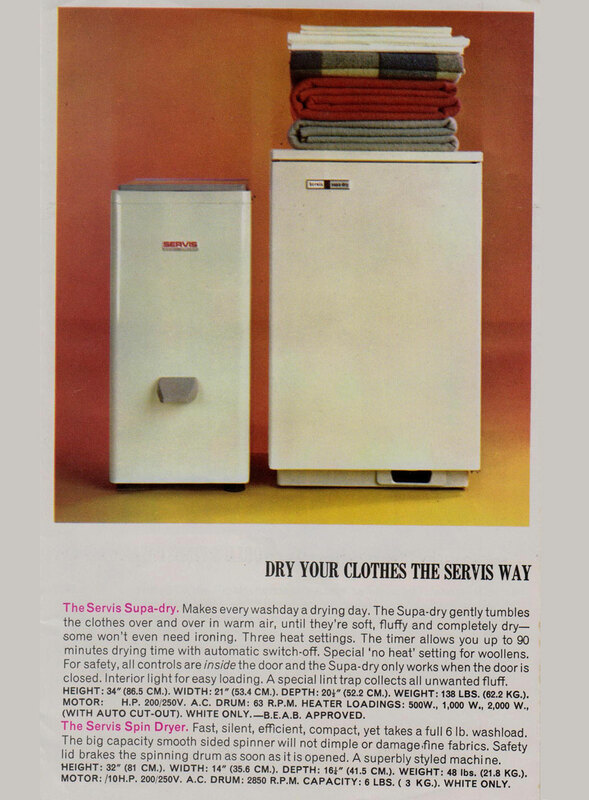 Even back in the 1950s Servis was producing appliances in a range of colours. 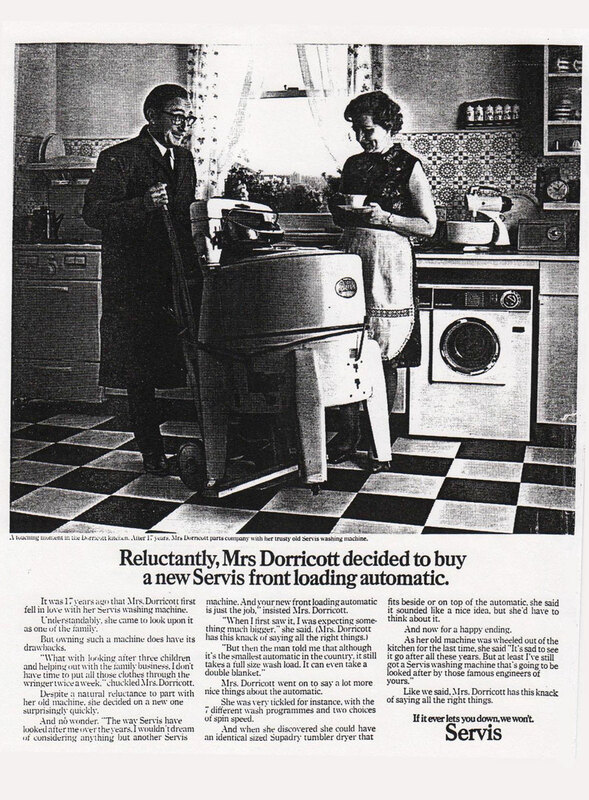 Getting rid of your old Servis may have been a bit of a wrench but a brand new front loading automatic made the pain bearable!